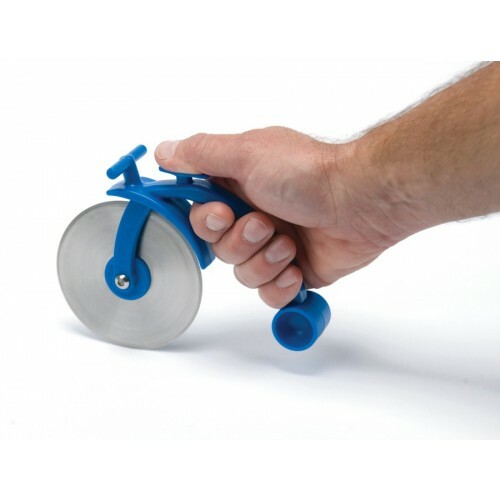 An update of one of Park Tool's all-time greats, the PZT-2 Pizza Tool is bigger (for better hand position), better (super sharp, large diameter stainless steel cutting wheel cuts through even the toughest terrain), and stronger! What’s better than pizza after a good day of wrenching or riding? 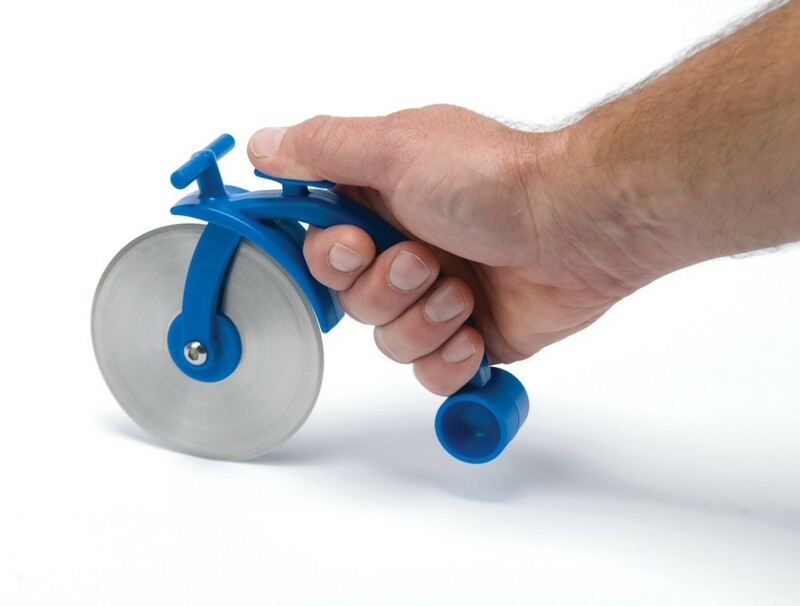 An update of one of Park Tool's all-time greats, the PZT-2 Pizza Tool is bigger (for better hand position), better (super sharp, large diameter stainless steel cutting wheel cuts through even the toughest terrain), and stronger! 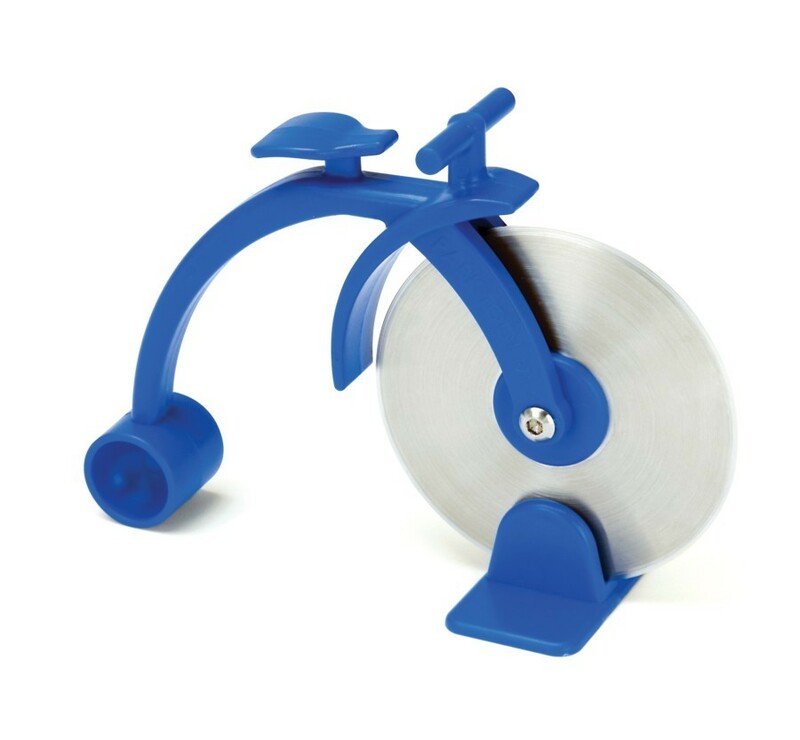 Amaze your friends, show off to your in-laws. 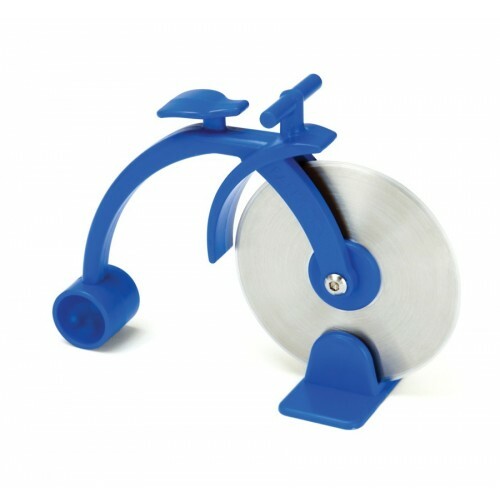 It’s a bicycle… it’s a pizza cutter!